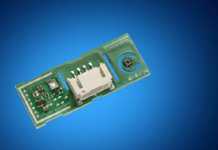 The software expansions STM32Cube and X-CUBE-MEMSMIC1 have recently been updated to offer new features like real-time acoustic beamforming, or to improve how data from the motion sensors are processed. 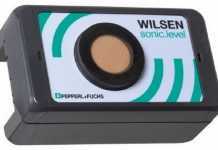 ST’s obsession with software could surprise those unfamiliar with the company’s history, but offering the industry’s leading MicroElectroMechanical Systems (MEMS), the most flexible power components, or some of the best Wi-Fi modules, like the SPWF04, is not enough when you strive to augment life. Hence, ST continuously releases new and improved software so engineers can efficiently take advantage of hardware features, powerful technologies, and the latest standards, to ensure they design better products faster. 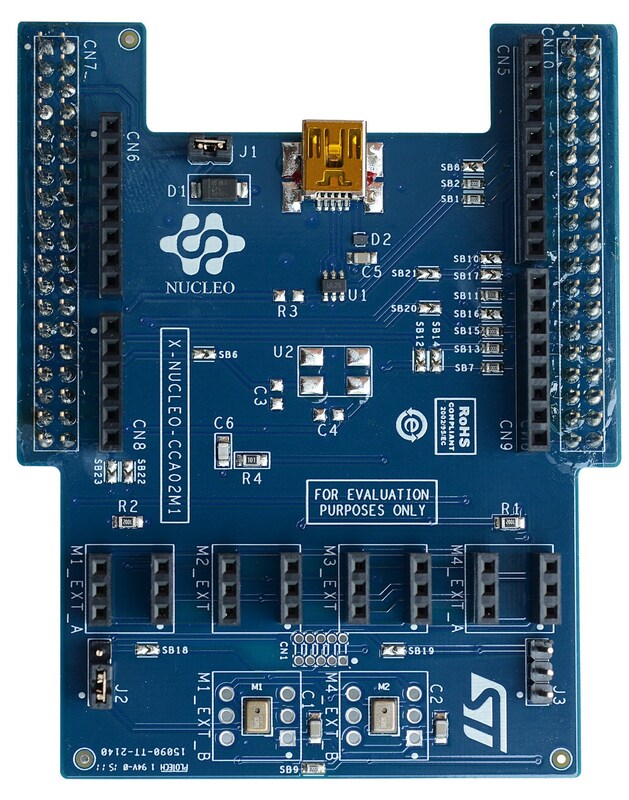 STM32 Board:NUCLEO-F072RB, NUCLEO-F401RE, NUCLEO-F746ZG, NUCLEO-L053R8, or NUCLEO-L476RG. Only the NUCLEO-F401RE works with all the precompiled applications at this point. 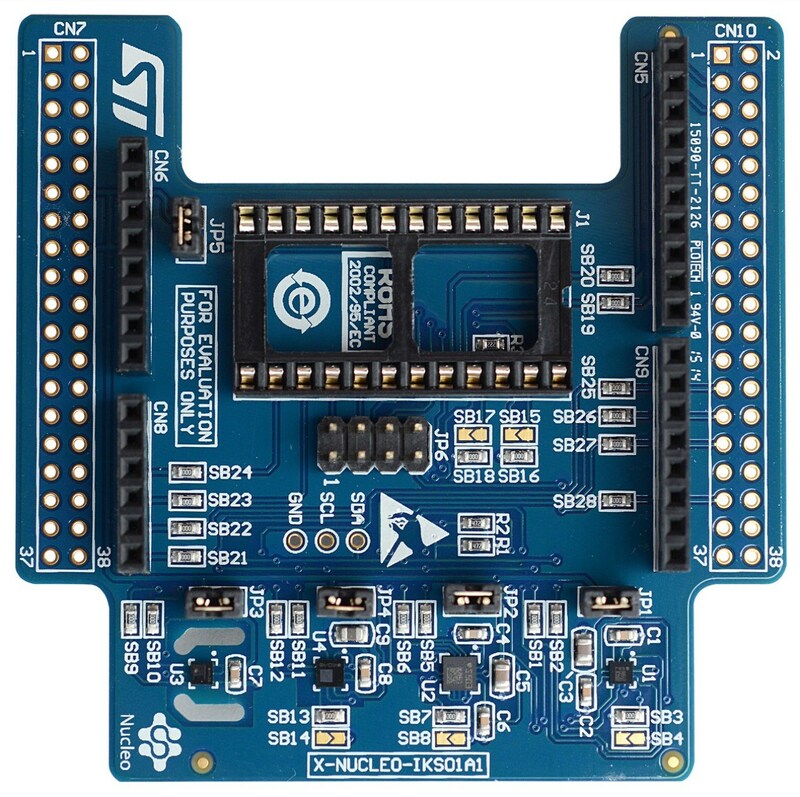 AcousticSL works well with the two digital MEMS microphone soldered on the X-NUCLEO-CCA02M1, but users can also add two more, such as the STEVAL-MKI129V1, to increase accuracy. The library combines three Direction of Arrival (DOA) algorithms to estimate the angle at which the audio source is coming from. Depending on the number of microphones, the application will work on a 180º or 360º plane, and a series of parameters will help designers fine tune the resolution in accordance with the needs of their application. To know more about STM32 Cube Expansion Software, please visit www.st.com.